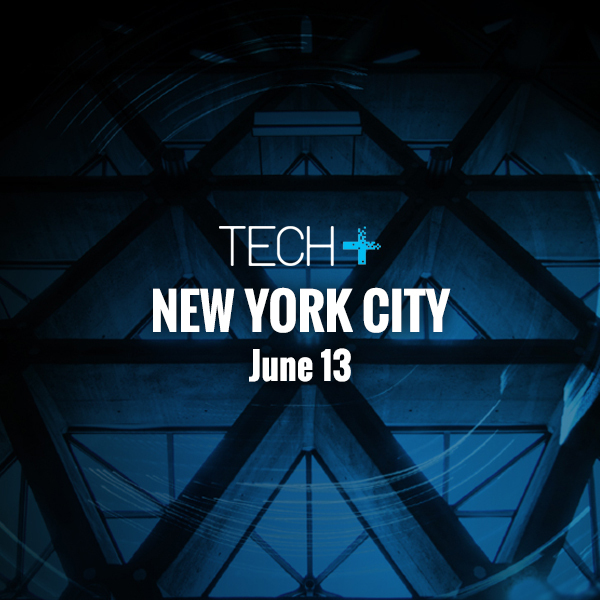 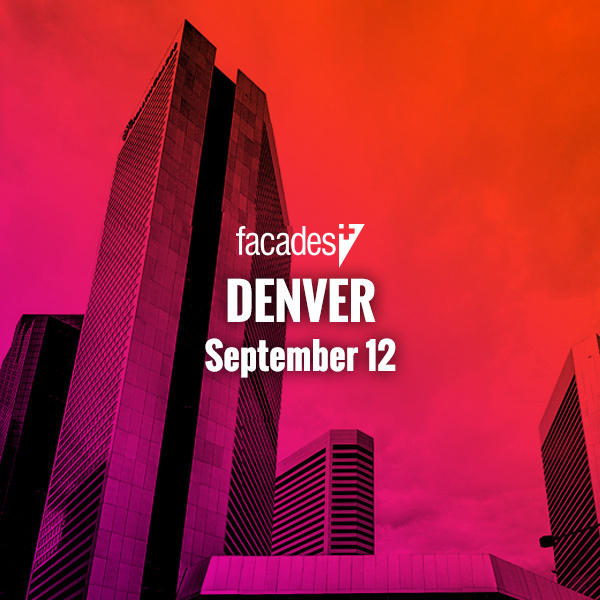 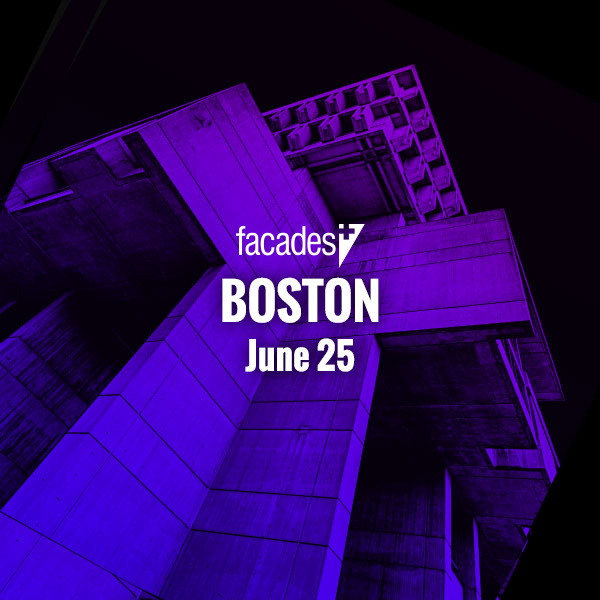 Facades+ Los Angeles will scale the heights of Southern California design - Facades+, Premier Conference on High-Performance Building Enclosures. 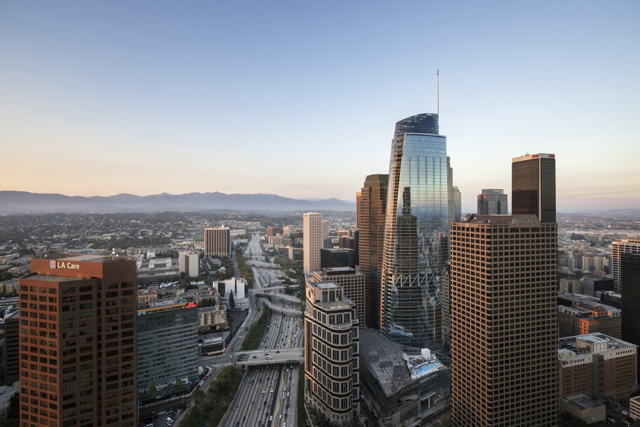 Over the last decade, Downtown Los Angeles has experienced an upswell of high-rise development. 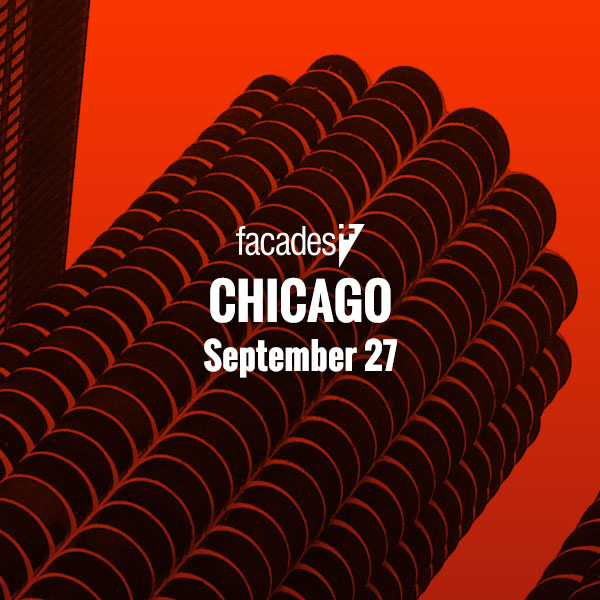 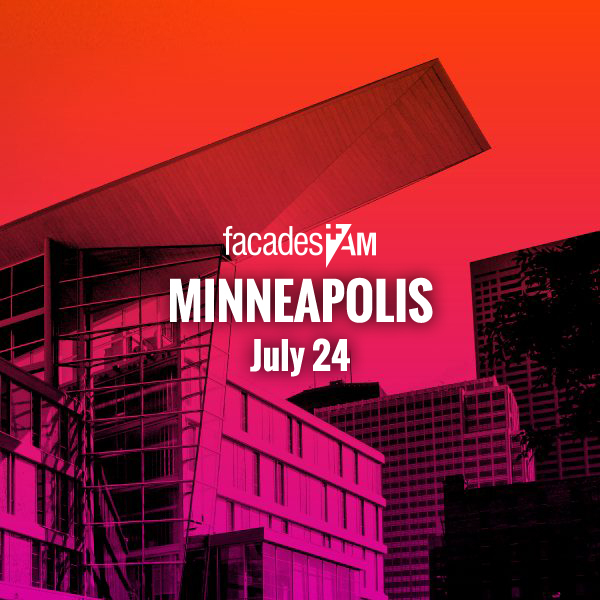 At Facades+, Chicago’s Skidmore, Owings, & Merrill(SOM) and century-old Los Angeles–based firm AC Martin Partners will discuss the immense change underway. 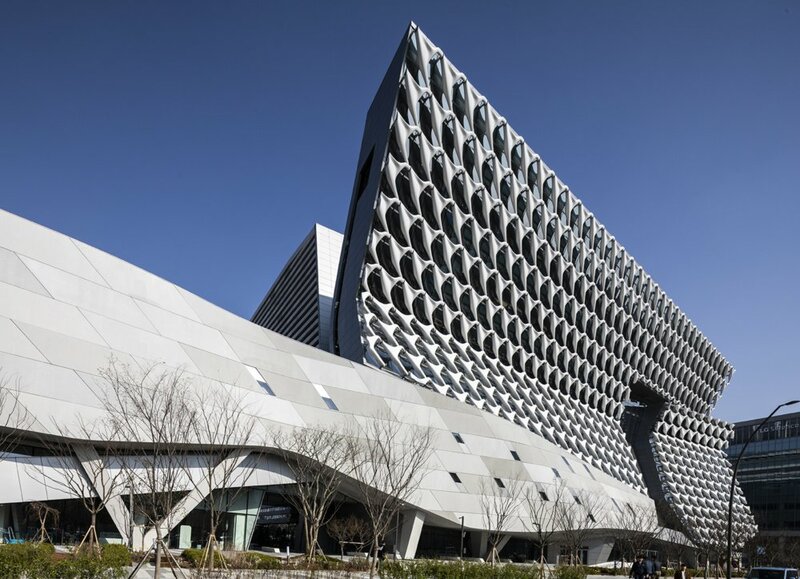 SOM’s Olympia complex is one of the boldest being undertaken in the area, composed of three towers of stacked terraces clad in translucent and clear glass wrapping visible concrete piers. 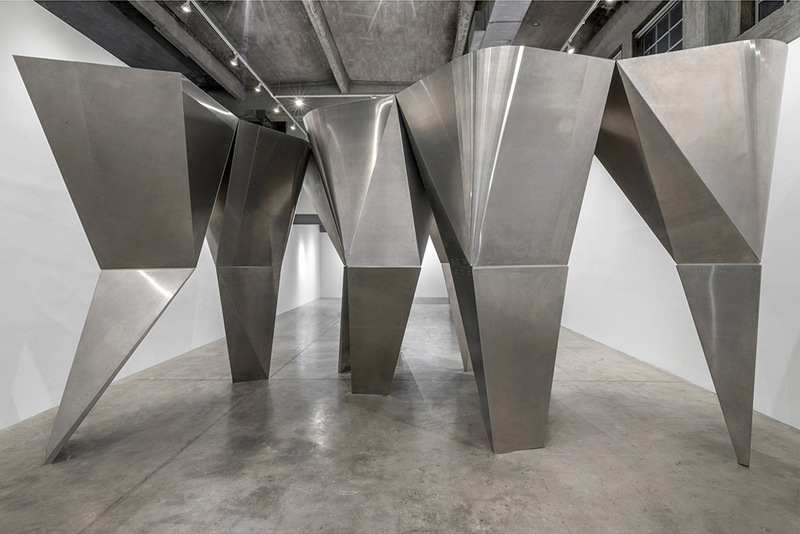 AC Martin, with its long Angeleno history, has continually left its imprint in the downtown area with projects such as the twin-towered City National Plaza built in 1972 and the contemporary 73-story Wilshire Grand Center.